Mac pdf to word converter has many convenient functions for you. Several clicks are enough to do the pdf to word conversion. Meanwhile, you can batch convert multiple pdf files to word once. You also can convert certain pages of a large pdf file by setting partial conversion. 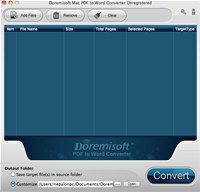 Doremisoft Mac PDF to Word Converter is an utility that works under . Estimated download time for Doremisoft Mac PDF to Word Converter on a common adsl connection is less than a minute. Version 2.1.1 was released two thousand nine hundred fifty nine days ago by Doremisoft Studio. 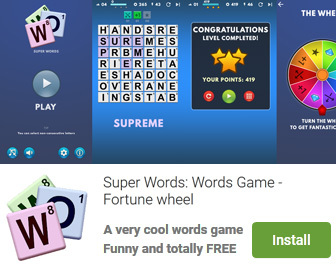 Click the green download button to download it now.